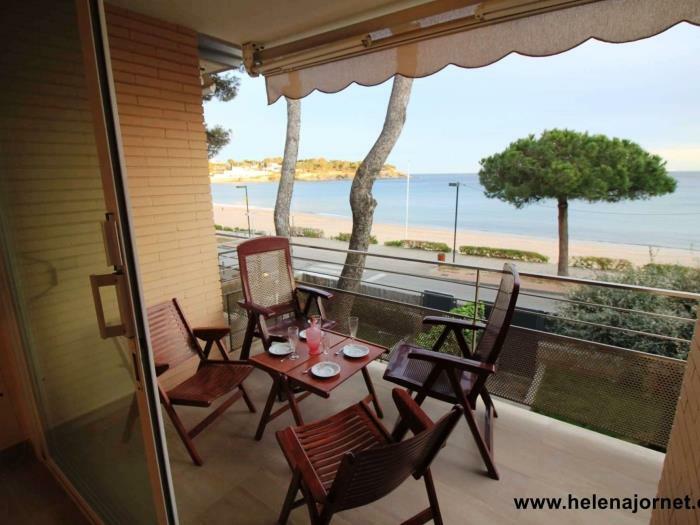 Apartment located on the promenade of Sant Pol Beach in S’Agaró, very spacious with sea and beach views, Wi-Fi and parking for 1 car. 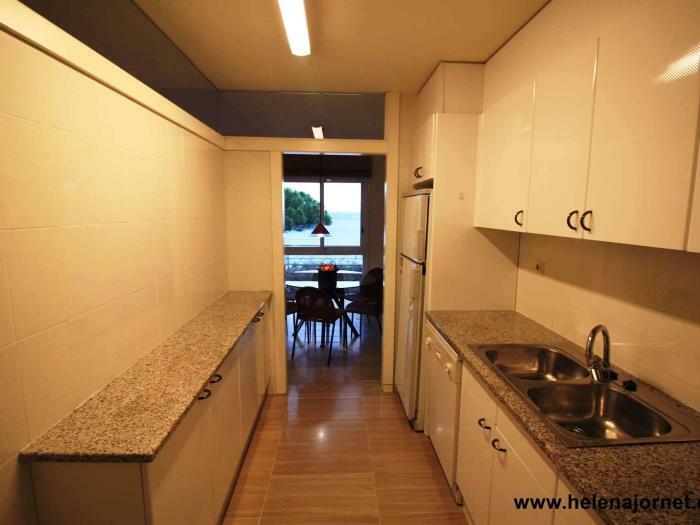 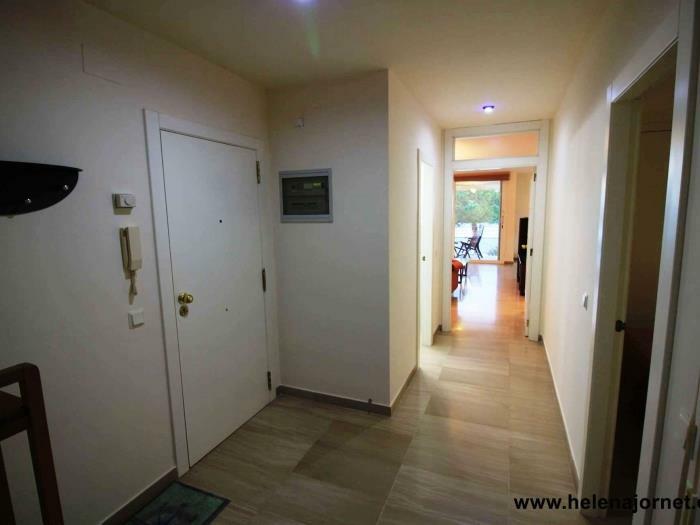 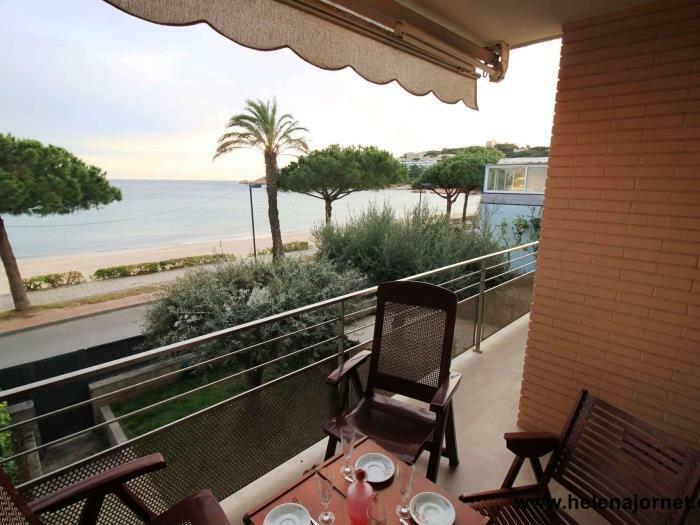 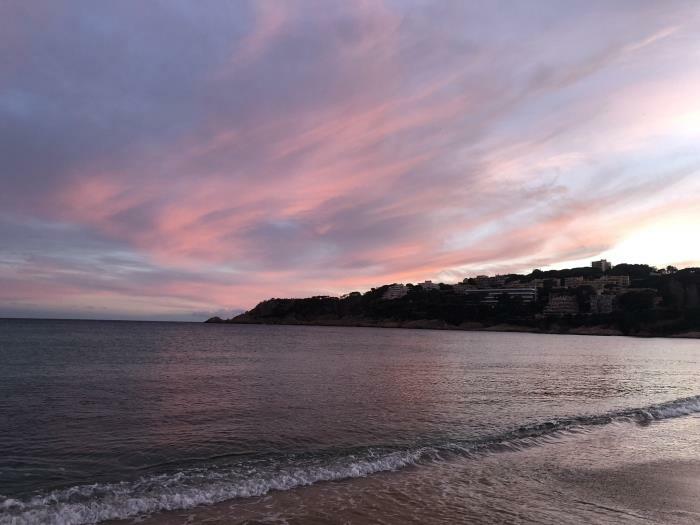 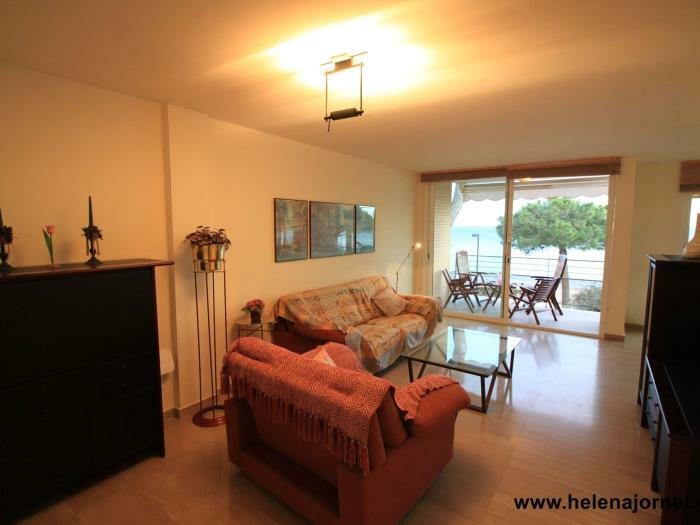 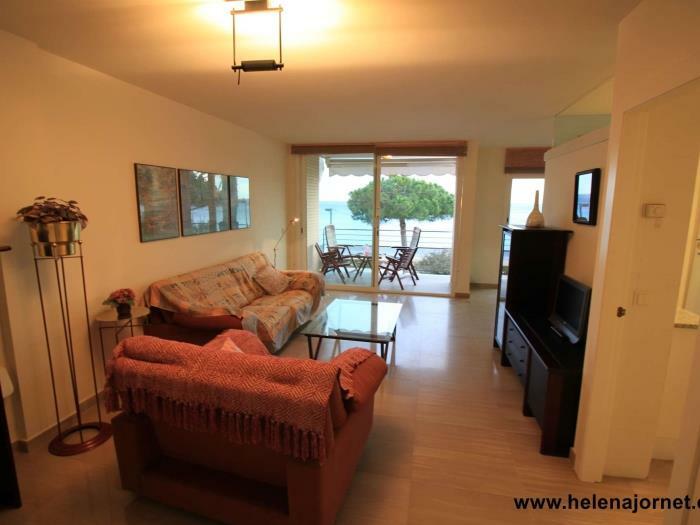 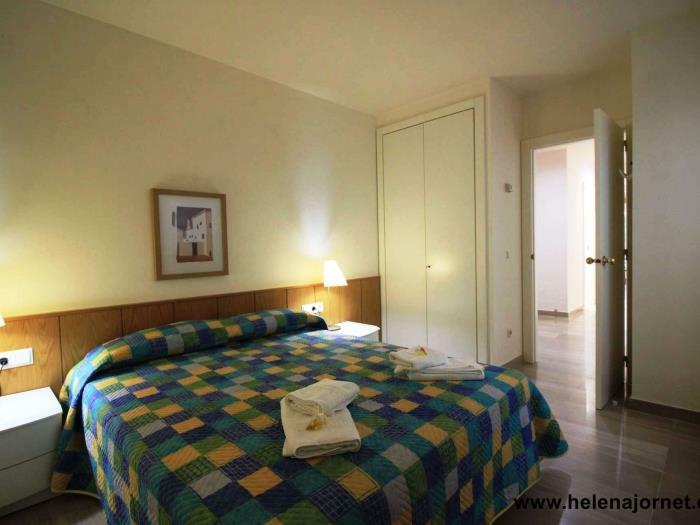 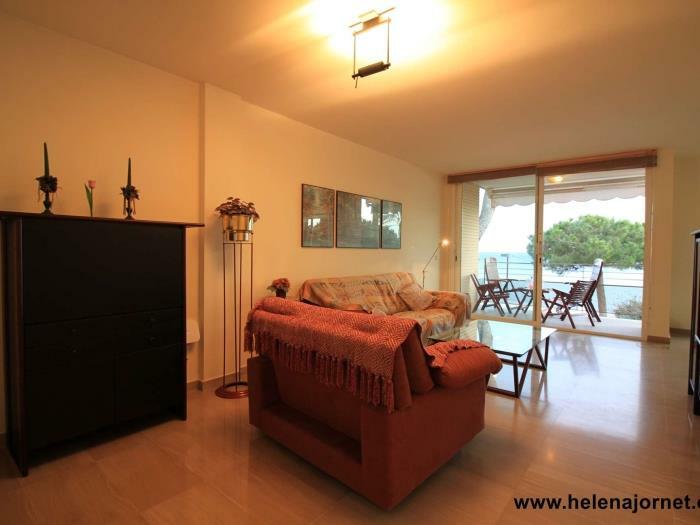 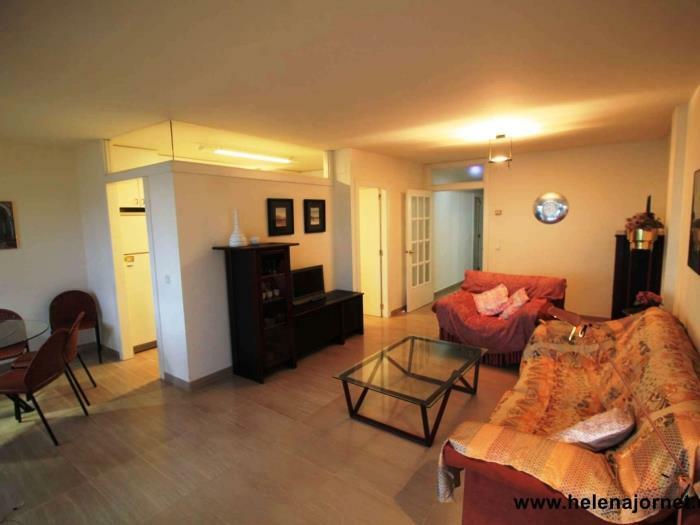 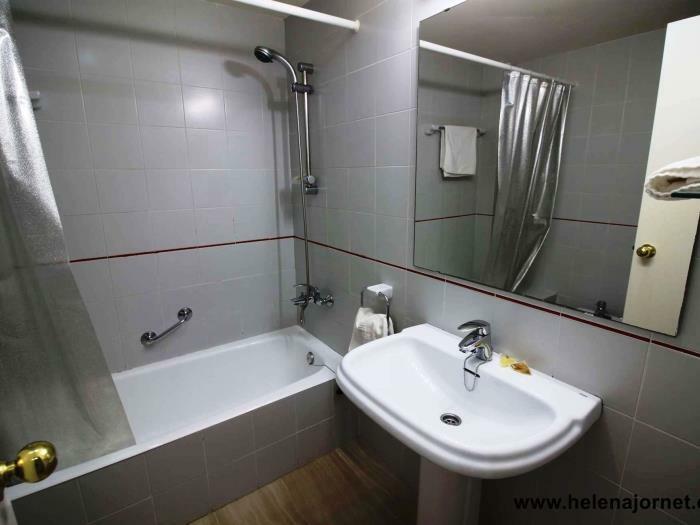 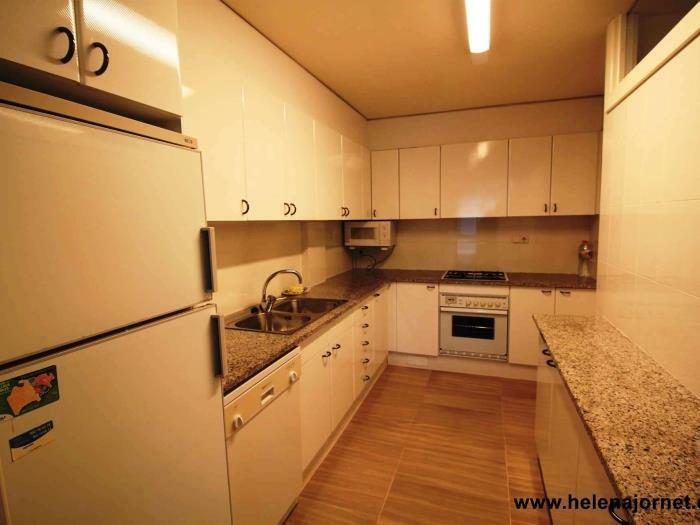 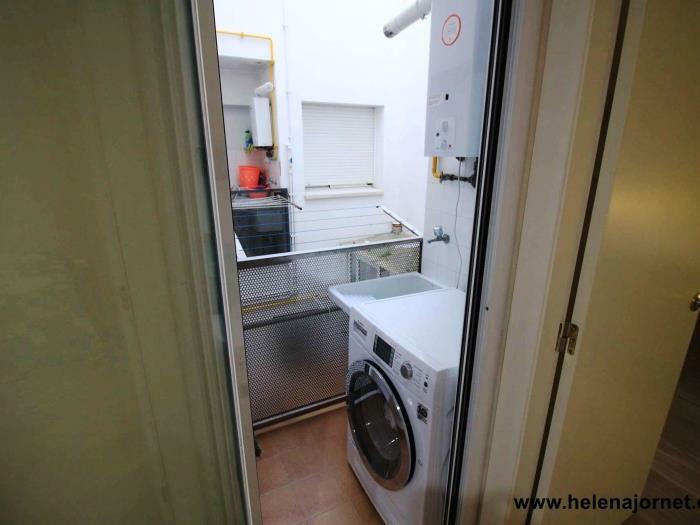 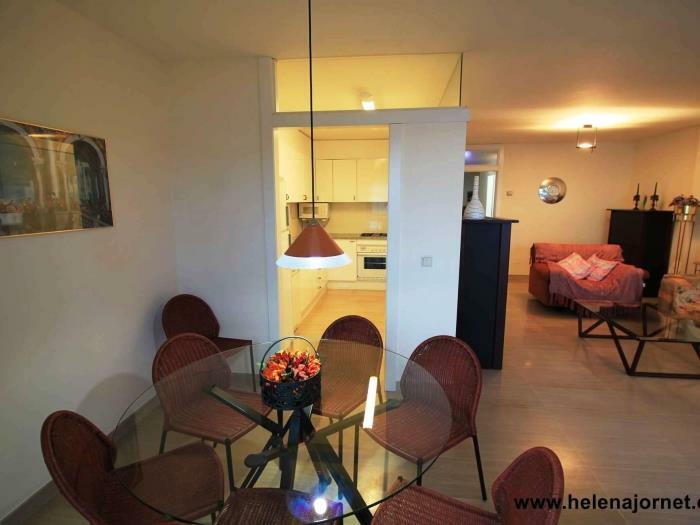 This apartment is ideal to enjoy the summer and the beach of Costa Brava. 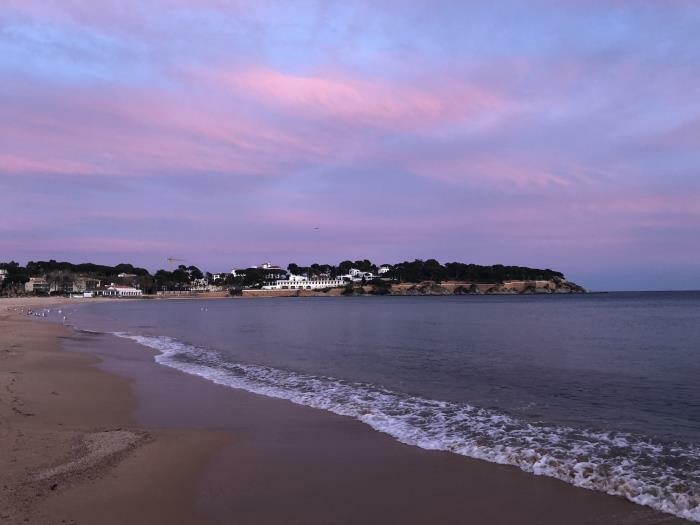 Just a few minutes’ walk from the beach. 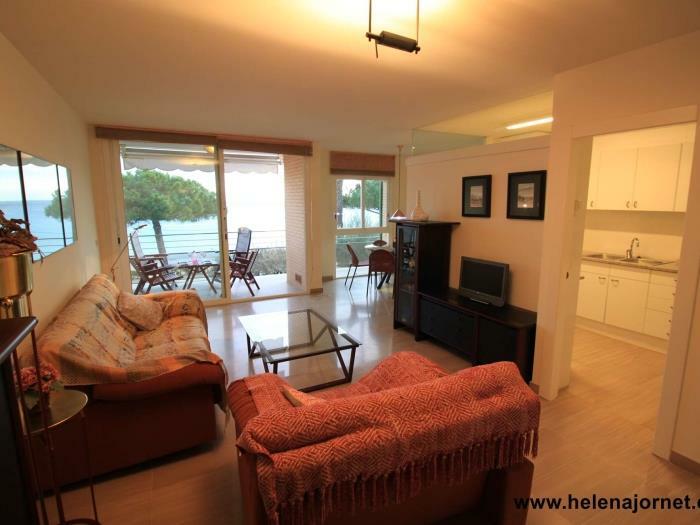 It has been distributed with a double bedroom with double bed and another double bedroom with 2 single beds, a fully equipped bathroom with bath, a totally equipped kitchen, a large living-dining room with sofas, TV, Wi-Fi and direct access to the balcony with outdoor furniture and beautiful views to the beach. 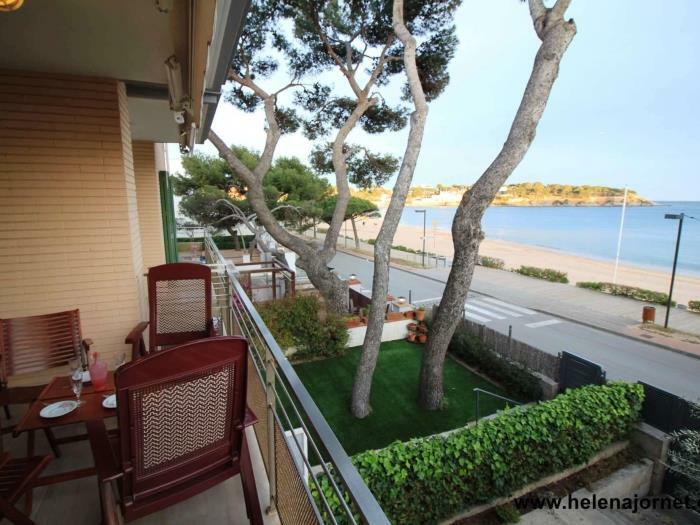 This apartment is ideal to enjoy the summer and the beach of Costa Brava. 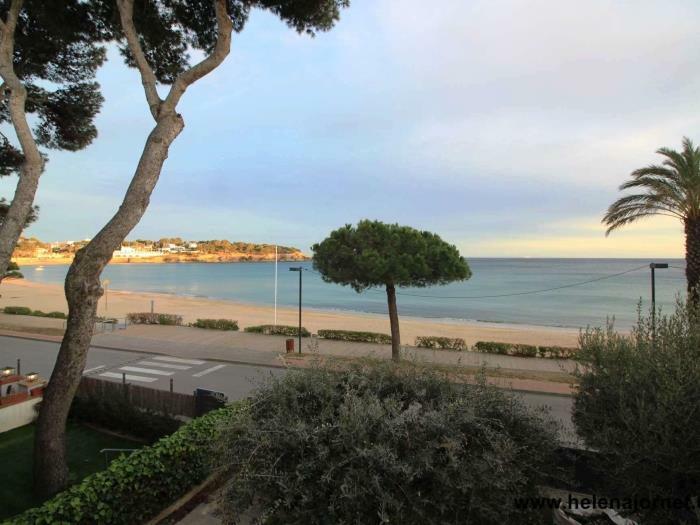 Just a few minutes’ walk from the beach.